Three years have passed since Gustavo, a renowned psycholinguist, last spoke to his closest friend, Daniel, who has been interned in a psychiatric ward for murdering his fiancée. When Daniel unexpectedly calls to confess the truth behind the crime, Gustavo’s long buried fraternal loyalty resurfaces and draws him into the center of a quixotic investigation. 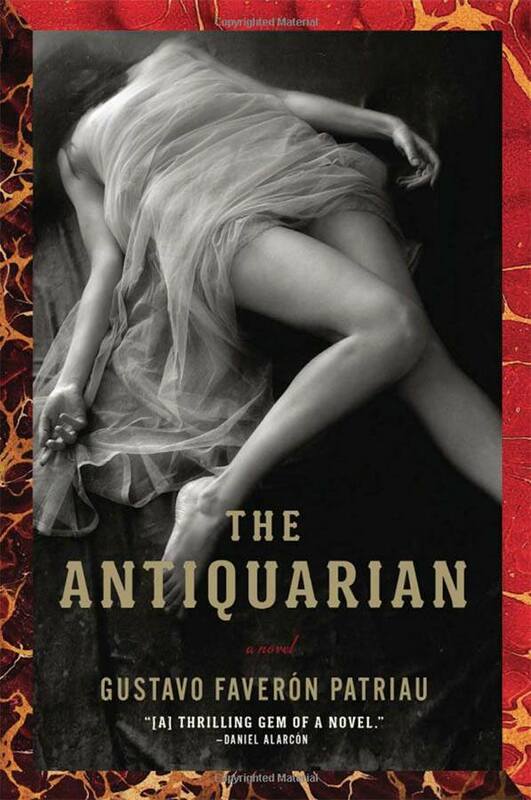 While Daniel reveals his unsettling story using fragments of fables, novels, and historical allusions, Gustavo begins to retrace the past for clues: from their early college days exploring dust-filled libraries and exotic brothels to Daniel’s intimate attachment to his sickly younger sister and his dealings as a book collector. As the circumstances grow increasingly intricate, Gustavo is forced to deduce an sinister series of events from allegories that are more real than police reports and metaphors more revealing than evidence. With sumptuous prose and haunting imagery, Faverón Patriau has crafted an unforgettable, labyrinthine tale of murder, madness, and passion that is as entertaining as it is erudite and dark as it is illuminating.